In May of 2014, Kyle Wilson of Alpine Township was found guilty of second-degree murder in the death of his cousin Brandon Nelson. The two men shared an apartment; Wilson allegedly beat Nelson in a dispute over pizza. According to news reports, Wilson fled the apartment after beating his cousin, taking his cell phone and wallet. He claimed he was acting in self-defense, although investigators discovered blood spatters in the apartment that indicated the victim had been struck numerous times while on the floor. Wilson appealed his conviction, however the Court of Appeals upheld it in part because of this evidence. Wilson is currently serving a 46 to 150 year sentence. He had previously been convicted of killing a 15-year-old boy in a dispute over money, and had served several years in prison before his 2013 release, at which point he moved in with Nelson, his cousin. After living with Nelson just five months, the two became involved in an argument over rent and pizza. Wilson claims that Nelson shouted at him that we wanted to kill him, charged him, and that he was frightened. When his cousin charged him a second time, Wilson claims he struck him twice in the head; he also claims he never hit Nelson after he was down on the floor. Although jurors could have found Wilson guilty of involuntary manslaughter if they believed Wilson acted in self-defense, they decided on second-degree murder after deliberating for 90 minutes. Wilson maintained in appealing the conviction that the evidence to support the verdict was insufficient. Ultimately, the three-judge appeals panel did not agree with Wilson, and did find that he continued to strike his cousin after he fell to the ground. The justices concluded that Wilson’s actions following the incident did not justify a conviction on involuntary manslaughter. When Wilson fled the scene, he said Nelson was snoring and that upon his return he found him dead and attempted CPR. Wilson did not dial 911. Having an appeals court overturn a conviction is not easy; in fact, it rarely happens. Regardless, there have been occasions on which a panel of judges have thrown out a conviction or sent a case back to trial. The appeals courts give those who have been convicted or who believe they have been unfairly sentenced an opportunity to “right” a wrong that a defendant feels has been done. Many people who are sentenced to decades or even life in prison feel they have hit a brick wall, that there is no where else to go. An appeal is one more opportunity to demonstrate unfairness in the criminal justice system, to bring to light any errors that were made during the process, or show that the defendant’s rights were violated. Ineffective assistance of counsel is another basis of many appeals. 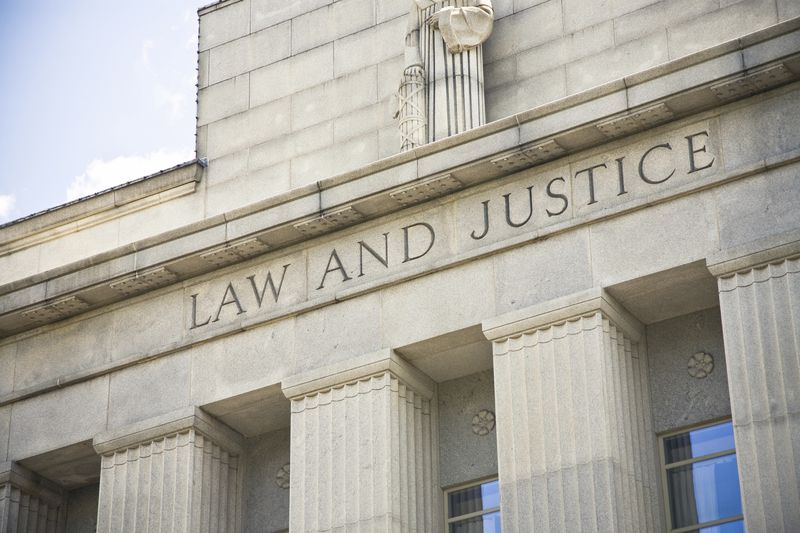 Regardless of the issues at hand, if you choose to appeal a conviction or sentence it is critical to work with a highly experience Michigan criminal appeals lawyer with a proven track record for success.